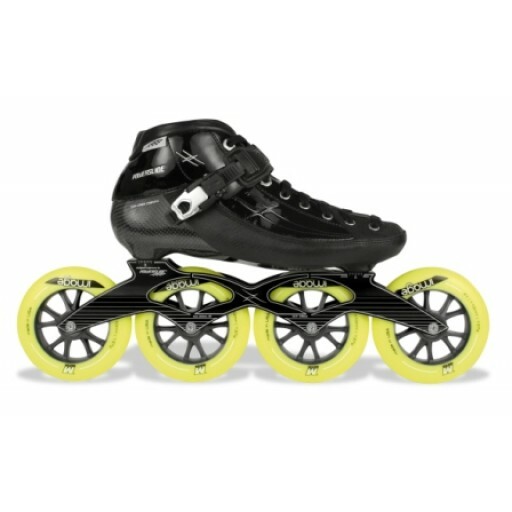 Powerslide Double X skate has a thermoplastic shell. The cockpit is stiff and quite high. The 7000 aluminum frame is light and stiff. 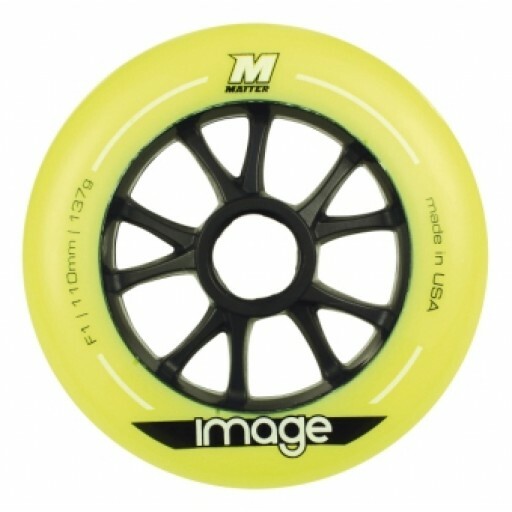 The Matter Image wheels provide a good roll and good grip. Обычная цена: 29 519,54 руб.